Car alarms have come a long way from simply blasting out a loud siren to warn you (and your entire neighborhood) about a potential intruder or damage to your car. Car alarm technology has become so advanced that a reliable, high quality option can now provide you with a complete car security system. At Hurricane Auto (conveniently located in Houston, Texas) we specialize in the best car alarm options available on the market, but we are also committed to working within your budget. Read ahead for a comprehensive guide about everything that you need to know before you spend your hard earned money on a new car alarm for your vehicle. Keep your car – and your family – safe with a car alarm. Keeping your car safe – What can you do? Close and lock your vehicle every time you vacate (and ensure that all of your vehicle’s locks are in good working order). Never leave anything valuable in your vehicle, even if you think that it is well hidden from view. You may even want to clear out your glove compartment and console storage and leave these open in order to show that they are completely empty. Park your vehicle in as well lit an area as possible, and choose a parking garage that has an attendant (if possible). The NHTSA has compiled the informative and highly useful infographic below. Note that Texas ranks number 3 nationwide when it comes to the occurrence of car theft! Don’t be a statistic – protect your investment. 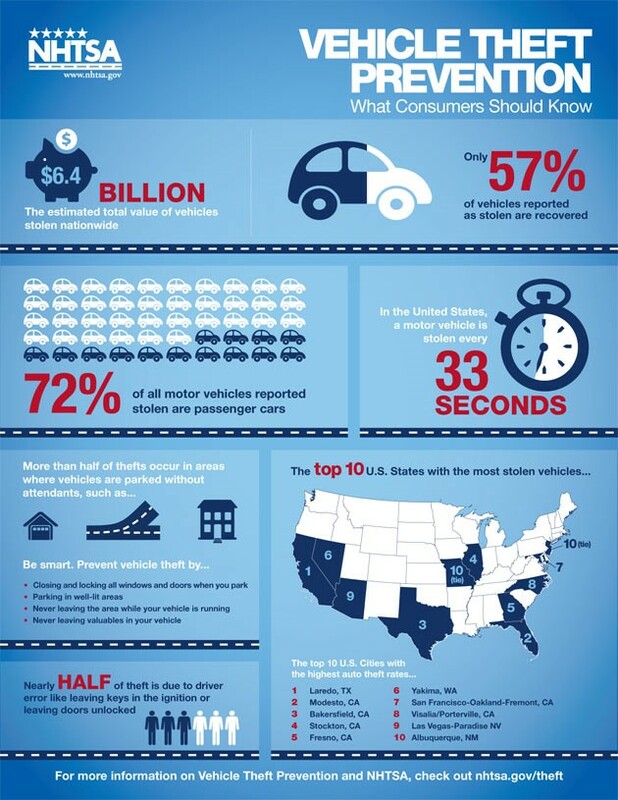 This infographic can help you to keep your vehicle safe. Car alarms can now comprehensively meet your car’s security needs; if there is an issue or disturbance to the vehicle the alarm system will sound its siren (both in an audible sense to the people in the vicinity, and with some advanced models, via a digital message to your smart phone). If you select a car alarm that comes with a remote starter or keyless entry fob, it can even send you a detailed description of the issue, filling you in on the condition of your car and the problem at hand. The next generation of auto security car alarm systems have sensors placed all over the chassis of the vehicle, warning you about any issue that may arise while you are away from your car. This could be if someone breaks a window, opens a door, attempts to steal a tire or starts to jack the car up. The sensors will then send a message to your remote, and your display will show you exactly what is happening to the car, allowing you to determine if you should contact law enforcement or attend to the situation yourself. There are a variety of different types of sensors used in auto security alarm systems with remote starts, and these will be explained later on in this article. With your car alarm remote, you have the power to react to many kinds of situations. Remotes have a variety of different functions, and some include a starter-kill option. When this starter-kill button is pressed, it stops the engine from running, thereby preventing stop thieves from taking your vehicle and saving you time, money and a massive headache. You can’t afford not to invest in a state of the art car alarm system. Any reliable auto security alarm system will have an array of sensors designed to react to many different instances, such as pressure, motion, switches and impact. When these sensors are triggered it will give reason to sound the siren. Most alarm systems will allow you to choose a particular sound for your car so that your particular alarm will be distinctive and you will be able to recognize it instantly if and when it goes off. The radio receiver and the remote work together, allowing you maintain wireless control over your security system. Your remote or fob is then picked up by the radio receiver in your car, giving you control of your vehicle, and allowing you to potentially cut the power and ignition and stopping thieves from taking your vehicle. The remote also allows you to both enable and disarm the alarm with just a click of a button. 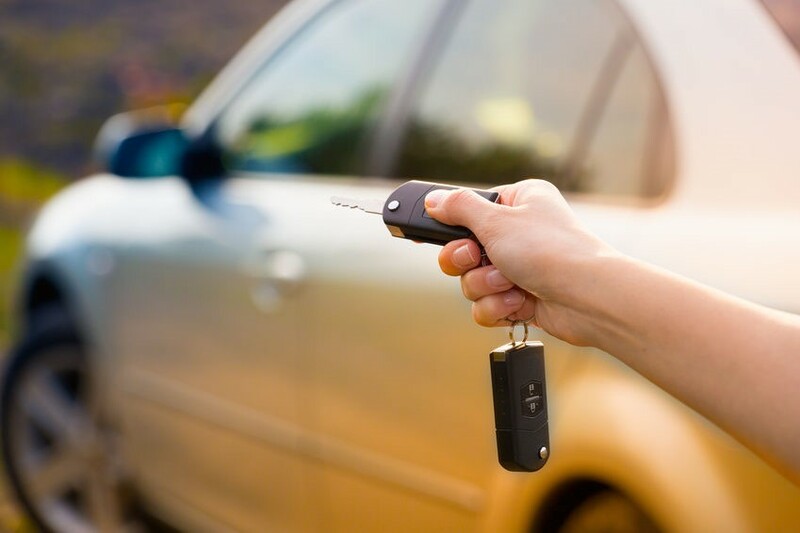 Once you’ve left your vehicle, you activate the alarm using the remote, and this will usually trigger a visual and/ or audible indicator on the car that the alarm has been set, such as the headlights flashing. This visual and/ or audible indicator is also very useful, as it can help to deter thieves from your vehicle when they can see that an alarm function has been activated. When you return to your vehicle you can disable the alarm by pressing your remote, allowing you to then enter your car without triggering the alarm. The computer control unit or ‘brain’ of the car alarm system is the element of the alarm system that processes which sensor has been triggered, and it reports this back to you via your remote or fob. The ‘brain’ should allow the car to activate its alarm devices (such as flashing lights and sounding a horn or siren) when it detects that there has been a threat to the vehicle’s security. Auto security alarm systems will also usually have an auxiliary battery available as a potential add on. This means the alarm system can still function even if the main car battery is disconnected. It is also useful for an auto alarm system to have a back up power source in case an intruder cuts the battery cables, or if something else cuts off the main power source. Seeing as cutting the power is an indication of an intruder to the vehicle, often the car alarm system will need to be triggered – therefore the back up power source or auxiliary battery becomes very important. Set your car alarm each time you vacate the vehicle. What does the auto alarm system do? Depending on the type of alarm system that you choose, the alarm will activate and respond in a variety of different ways. Traditional car alarm systems will honk the horn, sound a siren and flash the headlights. More advanced systems will not only scare intruders, but will also make it difficult for your vehicle to be stolen. They do this by cutting off the gas supply, disabling the ignition and securely locking the car doors. Depending on the value of your vehicle, you may want to consider this beefed up option. There are many different types of sensors that you can employ in order to give your car complete security. These can help you to always stay a step ahead of clever and experienced car thieves. Door sensors are mechanisms that have been built into the doors, hood and trunk of your vehicle. That way, if any of the doors are opened on your vehicle when the sensors are armed, this action will trigger the alarm system. Although this is a relatively common sensor for alarm systems, it may not stop your car from being stolen – after all, you do not necessarily have to open a door to steal a car. The vehicle could be towed, or could be broken into via an open or broken window. If your car moves or receives an impact blow, a shock sensor will measure the intensity of the shock and if it is a severe movement, it will send a message to the computer control unit or ‘brain’ in order to trigger the alarm. Advanced systems will be able to trigger different levels of alarms, depending on the level of shock it receives. If it is a small-scale shock the unit may only trigger a small warning sound, such as beeping the horn. If the shock recorded is very large, it may trigger the full alarm system to start up, alerting you and potentially your security company. Window sensors operate using sound – they utilize a microphone that measures the sound waves of glass being smashed, i.e. a window on your vehicle being broken. If the frequency measured by the microphone is the same frequency of breaking glass then it will trigger the alarm system to sound. A pressure detector in your vehicle will measure a change in the air pressure inside your vehicle. If there is a change in pressure, such as a car door being opened or a window is pulled out or pushed in, the pressure sensors will measure the resulting significant change in air pressure, and this will set the alarm off. A criminal may not want to steal your car and take it to a second location – they might be hoping to just take parts of your car to sell, such as the wheels, car stereo or wing mirrors. These motion sensors are set up using a radar system that can monitor all the reflections of signals to measure the proximity of objects to your car. If an object is too close, it will then trigger the alarm. These sensors are designed to protect your car from being towed away by experienced and practiced car thieves. These sensors measure the angles of your car, so that if the car moves up to a suspicious angle it will trigger a switch to the alarm and the alarm system will be initiated. Choosing an Alarm System – Which one is best for your needs? The most trusted names in the field of auto alarms are Viper, Excalibur and Prestige. These companies all utilize different functions in order to develop the latest technology in the field of automobile security and make your life easier. 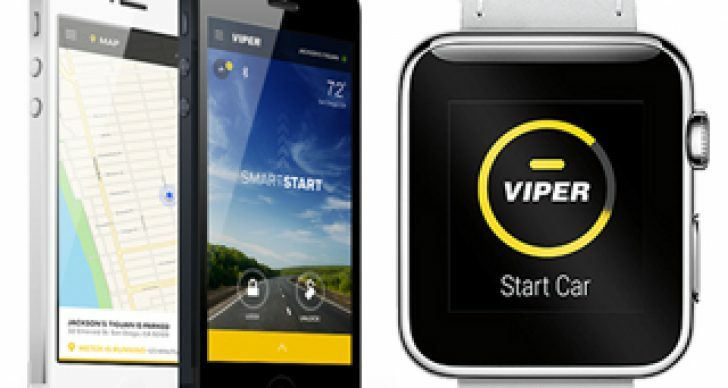 Viper has developed a car alarm installation that is controlled via an app on your smartphone, and can even be activated using an Apple smartwatch. On the other hand, Excalibur has created some truly useful features for their remote starters, giving you key less entry, secure alarm systems and easy to use fobs for more information on car alarms please browse thru http://hurricaneauto.com/services/auto-security/car-alarms/. If you are located near to Houston, Texas the expert team at Hurricane Auto is here to talk you through the choices available for your vehicle. No matter where you are in the United States, you should ensure that you speak to a skilled and experience car alarms expert to determine which system is most appropriate for you. 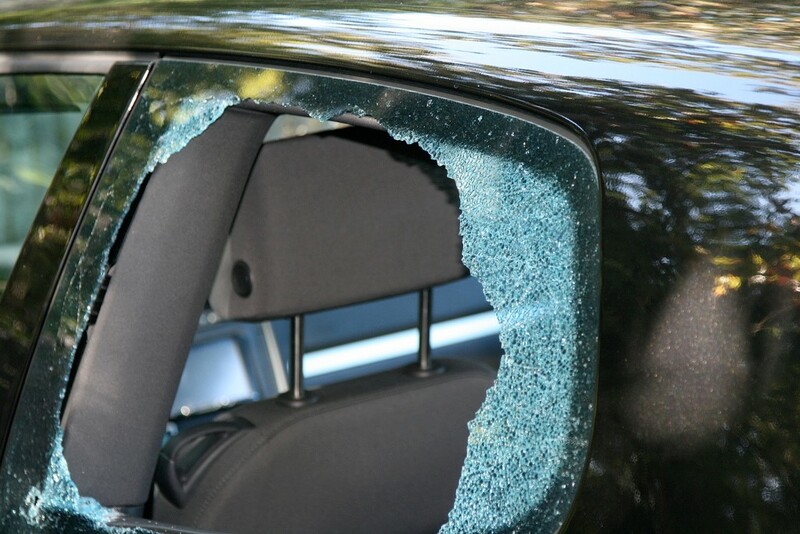 An armed car alarm can deter thieves from smashing your car window – and worse. 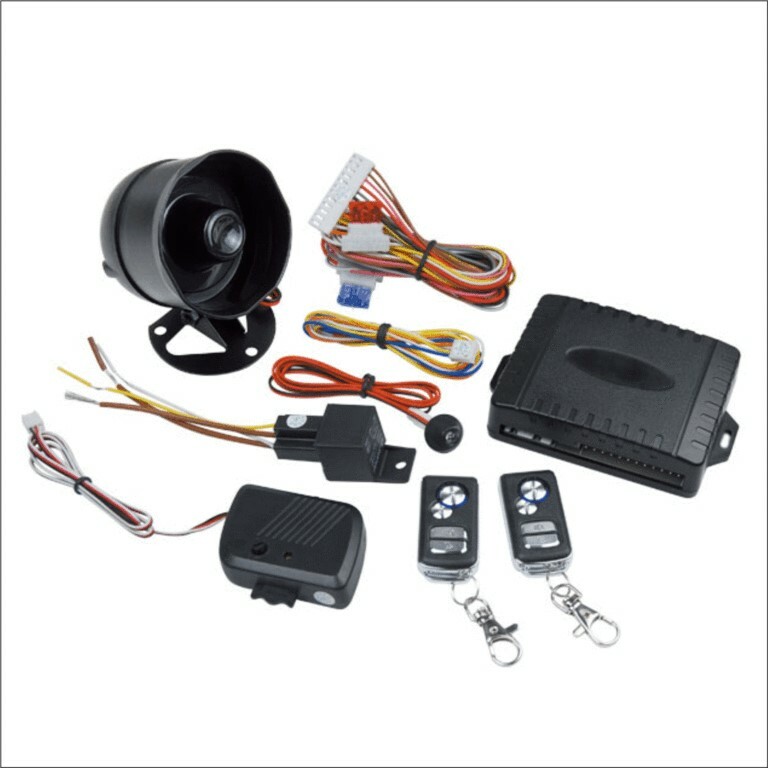 It is important that you employ the services of a skilled professional for your car alarm installation. As simple as a remote starter installation might seem, there is a great deal of the complexity when it comes to the positioning of the different types of sensors (as shown above). For this reason, it is wise to let the retailer install the alarm system for you. Your auto security alarms retailer in Houston can help you to choose the best system for your car and your needs. Car alarms with remote starters can vary in price depending on the complexity of the alarm system and the additional features that come with the systems, such as multi-vehicle capacity, keyless entry and panic features. Your car alarm installation company will help to show you what features the different systems come with and how they would be suitable for you and what features you can get for your money. Features such as using a phone application to control your alarm system may cost more than just the installation price, particularly if you chose to have additional features such as text message alerts, so you may need to consider the long-term cost of the system. Now that you have invested money in your truck, car or RV, it makes sense to have a state of the art car alarm installed. Whether you are hoping to protect your family, protect your possessions or protect your investment overall – we’re here to help.